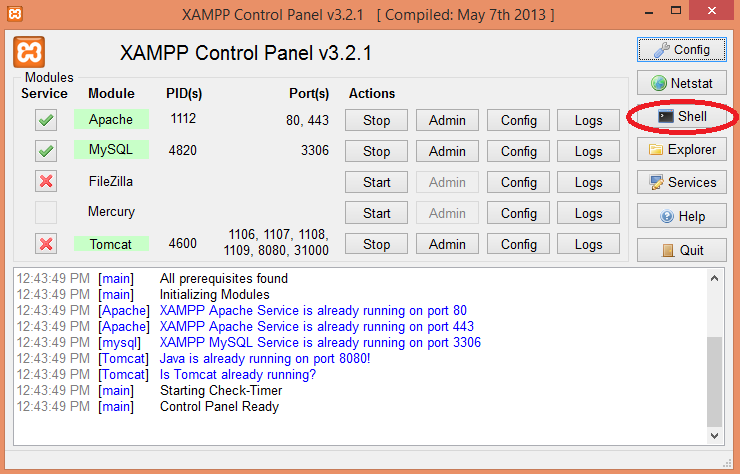 Hey guys, I spent quite a bit of time trying to find a proper way of how to install Zend Framework 2 on XAMPP. Here are my tips about how to tackle and get started with Zend Framework 2. I have been doing freelance jobs for the last seven years, featuring PA Web Gate.